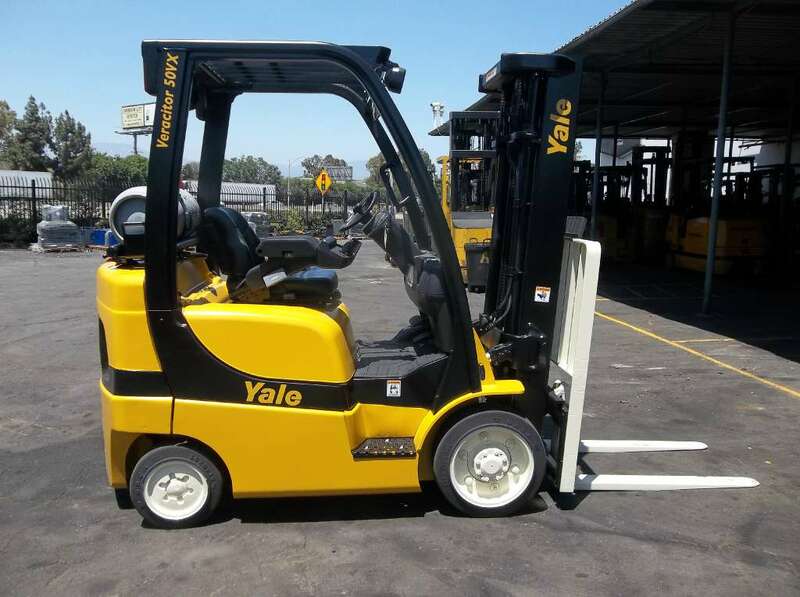 If your business depends on the rail system to move materials, equipment or products, the last thing you need is for congestion at your rail yard to slow down your operation. 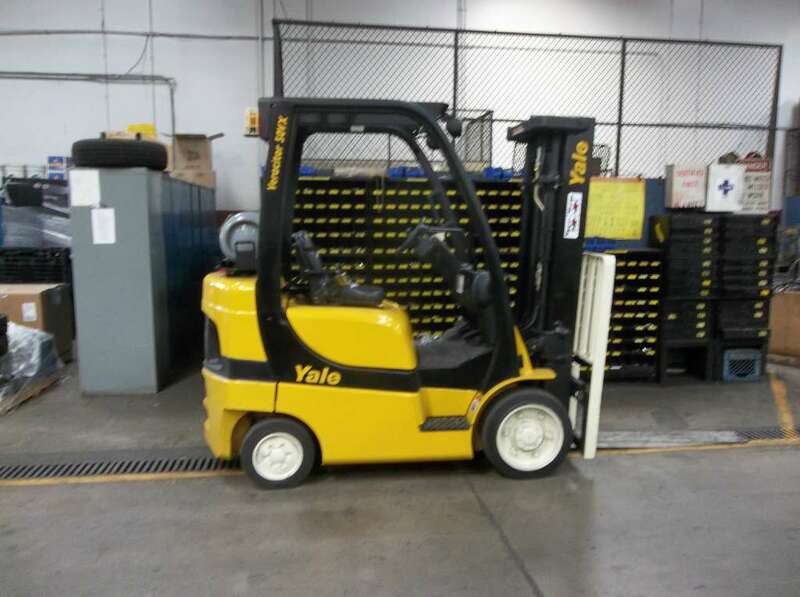 Even a delay of an hour or two can result in late shipments and decreased productivity, not to mention some angry customers. 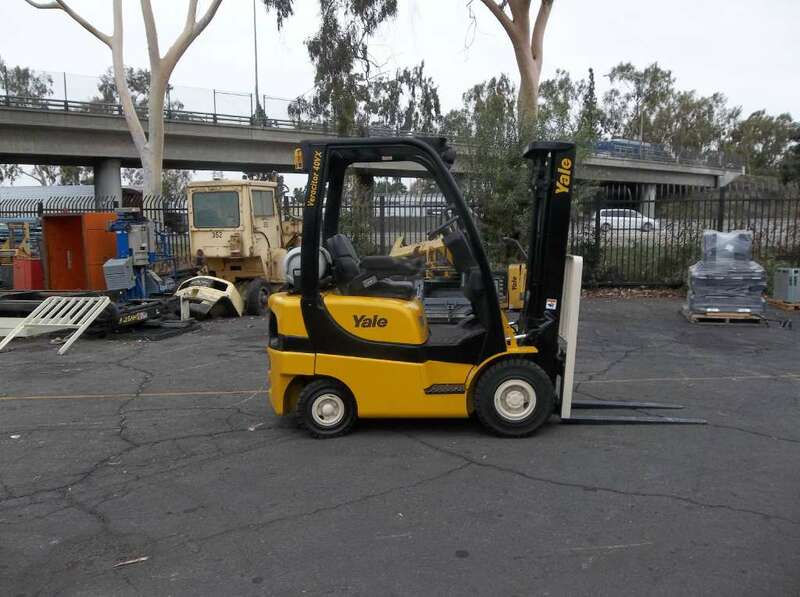 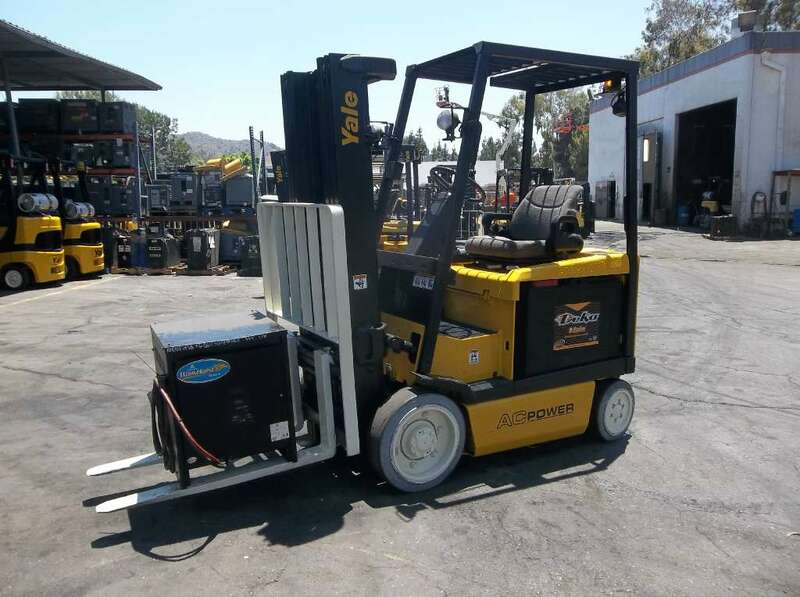 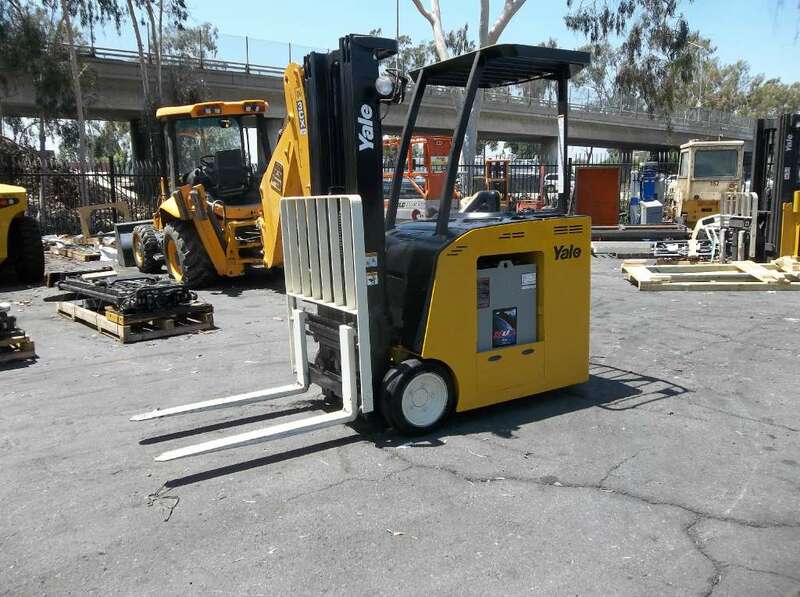 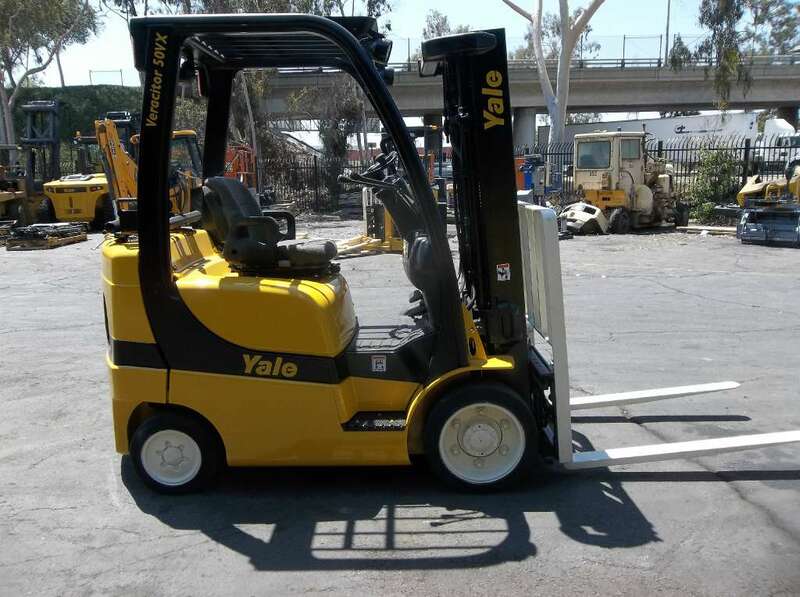 One way to keep rail traffic flowing smoothly in your rail yard is to rent railcar movers from leading Southern California material handling equipment distributor Yale Chase. 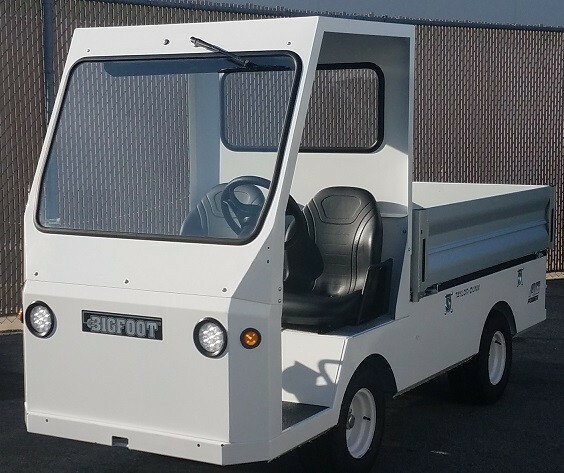 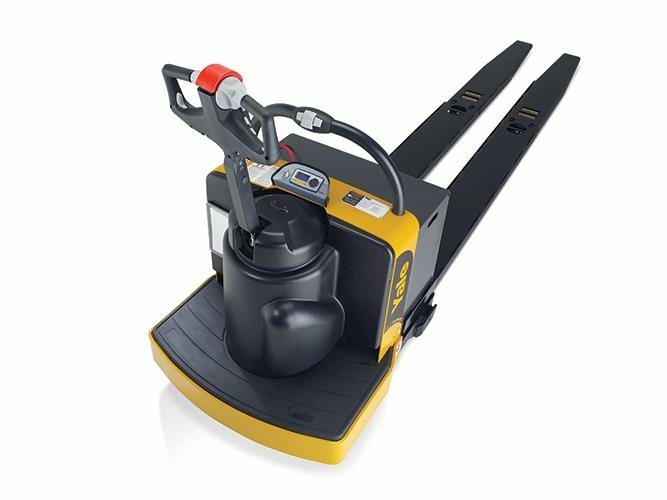 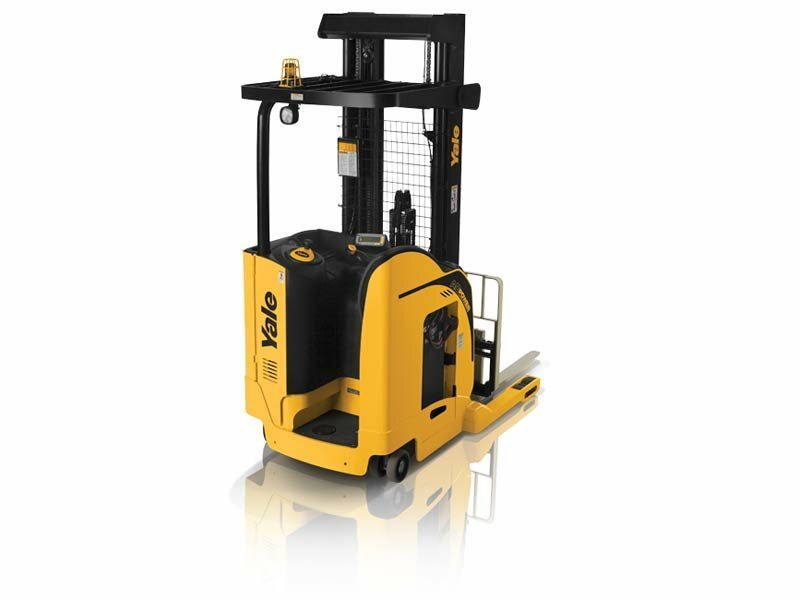 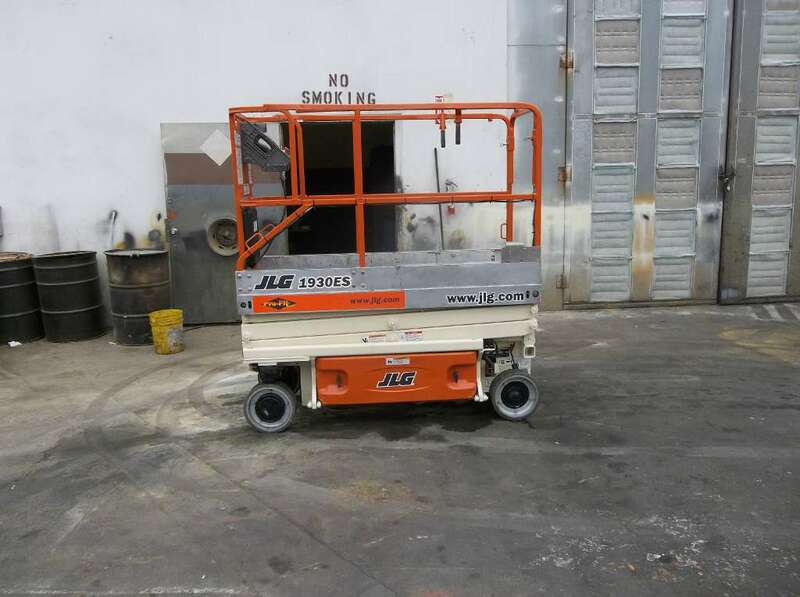 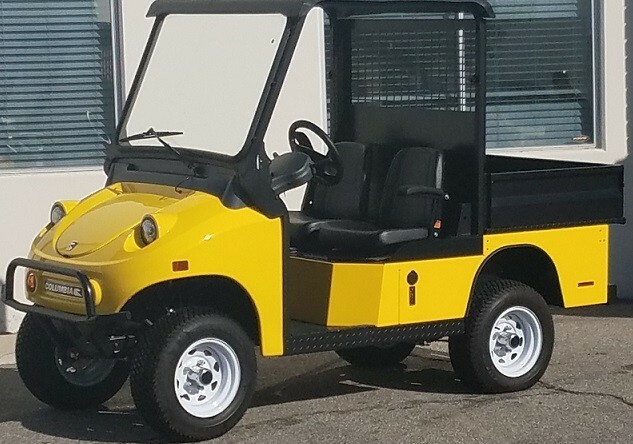 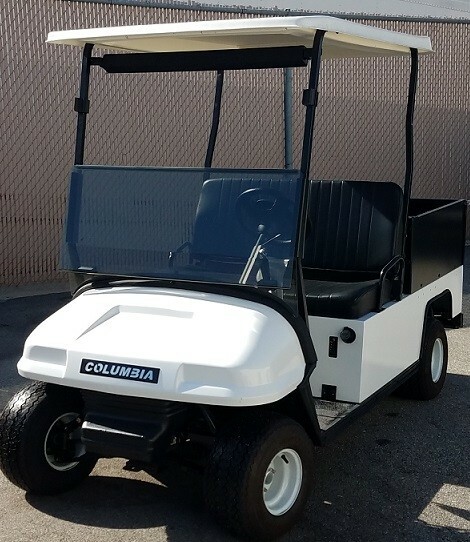 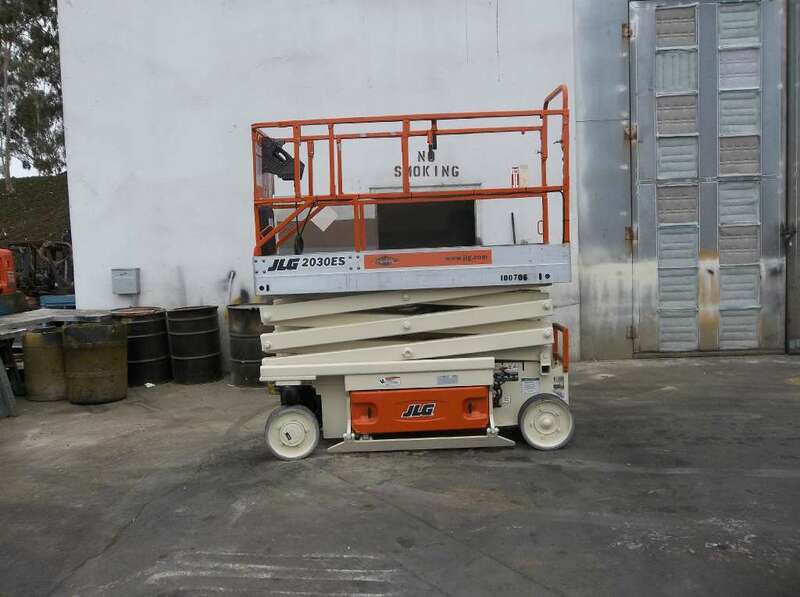 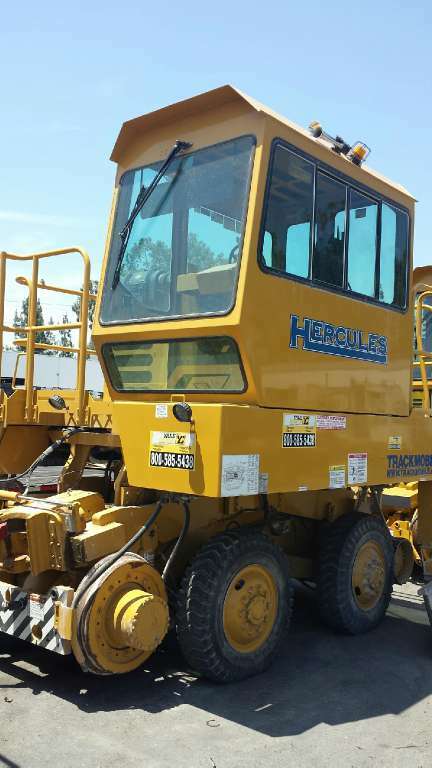 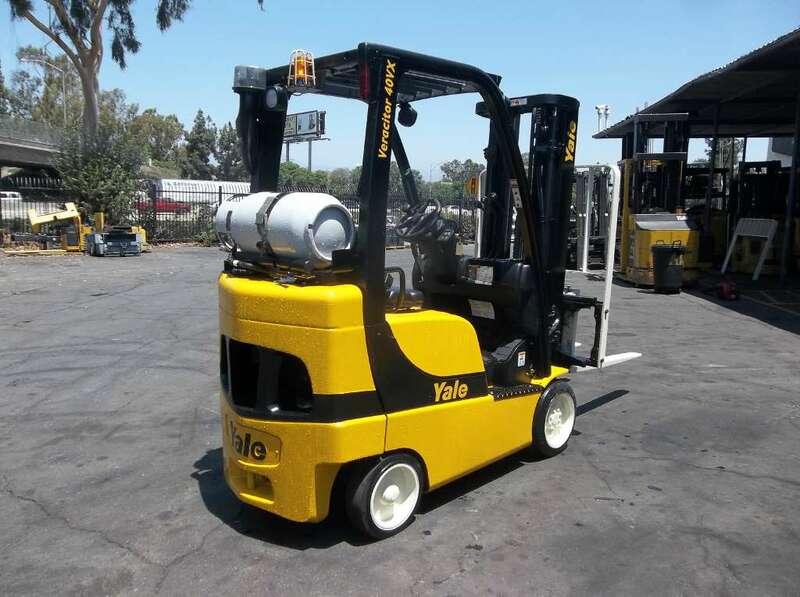 We serve the material handling needs of businesses throughout the region, including the cities of Anaheim, Long Beach, Los Angles and Riverside. 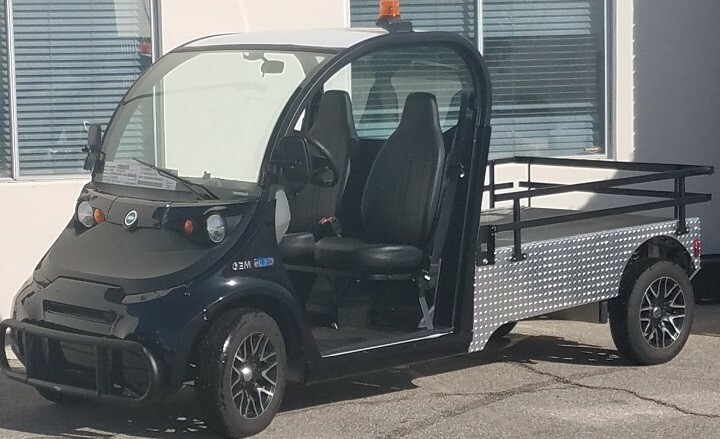 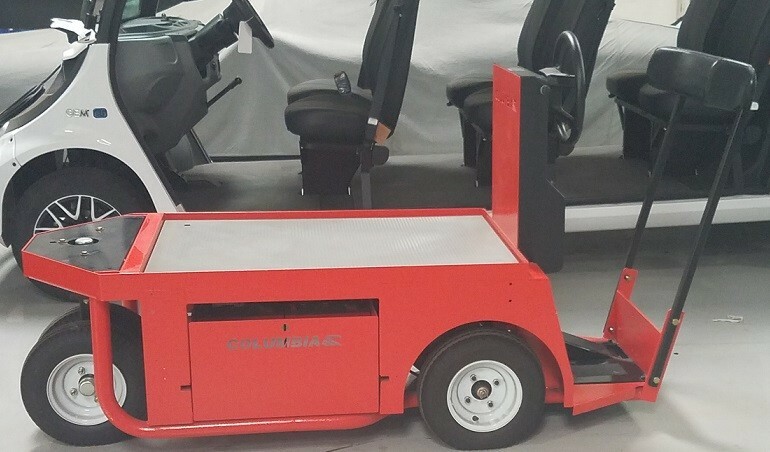 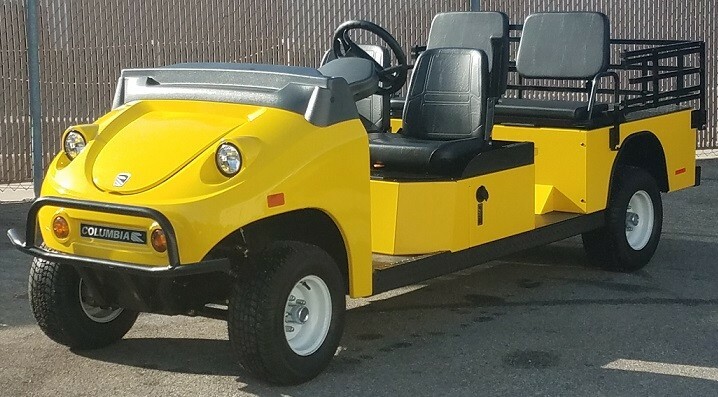 You may have decided against purchasing a railcar mover in the past, perhaps because your business doesn’t have the financial resources to make such a long-term commitment. 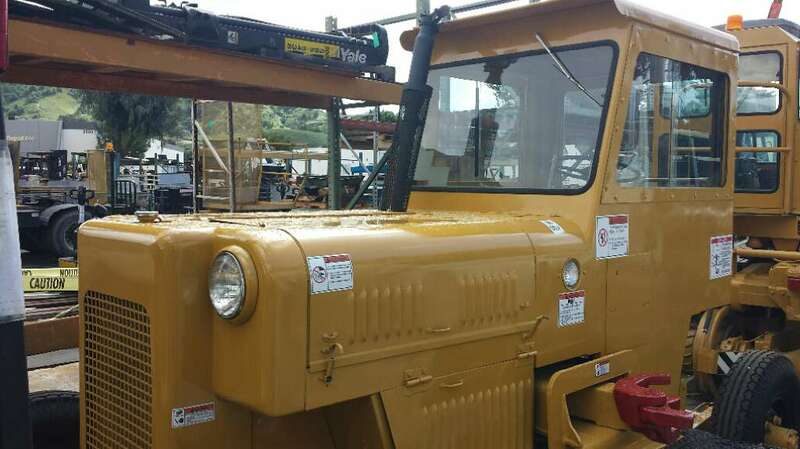 Or maybe you have come to depend on the railroad to provide the service when needed. 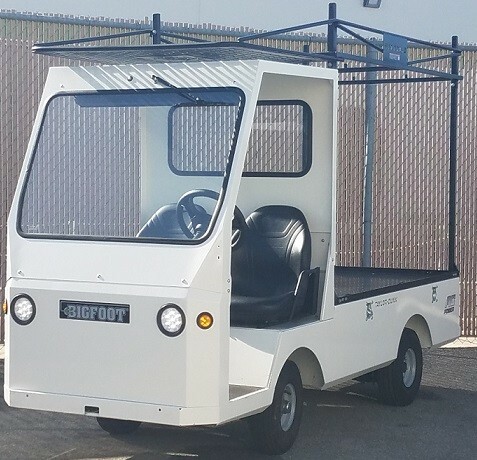 When you rent railcar movers instead, you maintain control of your entire shipping process by having a railcar there whenever you need it. 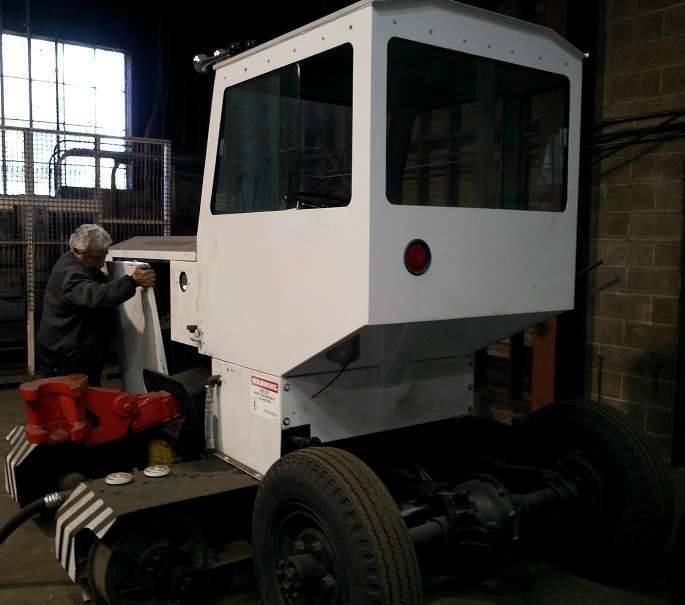 And when you rent railcar movers instead of using the railroad, you may also be able to save money over the long haul. 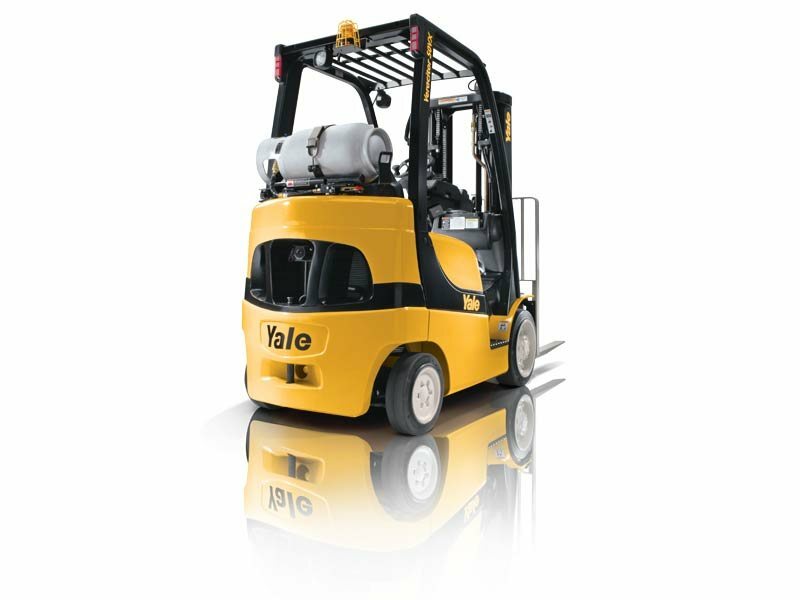 When you rent railcar movers from Yale Chase, you gain access to the finest pieces of equipment the industry has to offer. 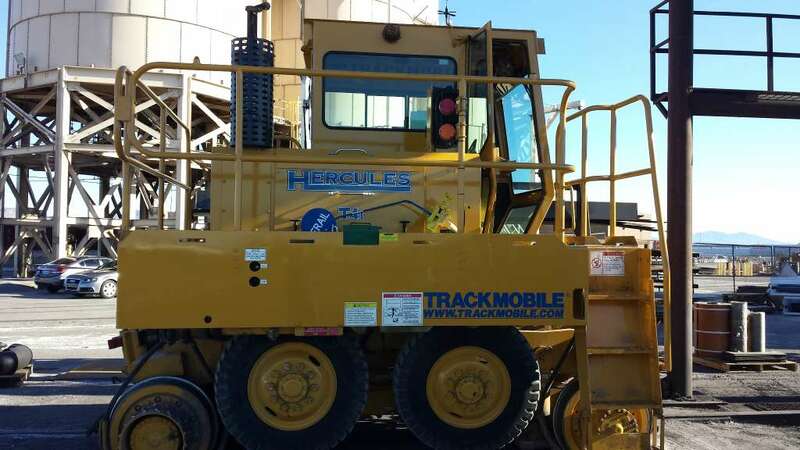 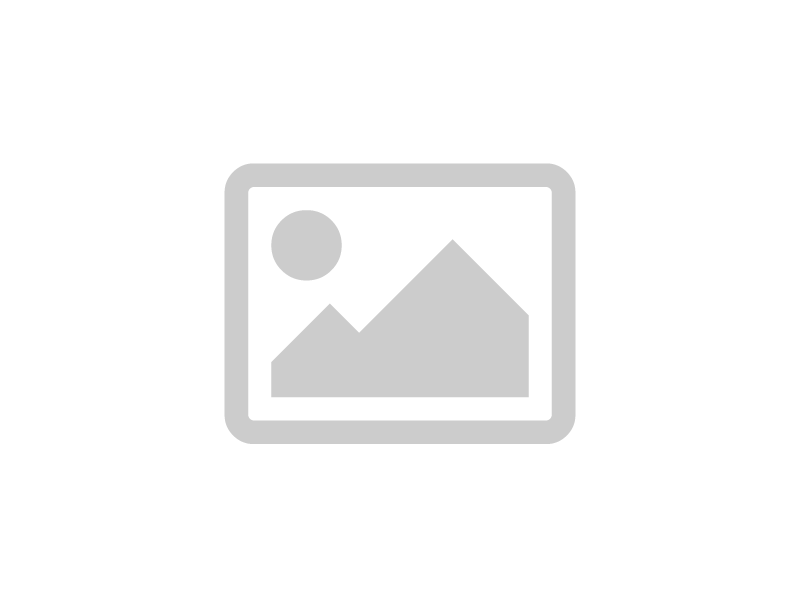 We feature railcars from Trackmobile, a leading manufacturer of quality railcars for more than 60 years. 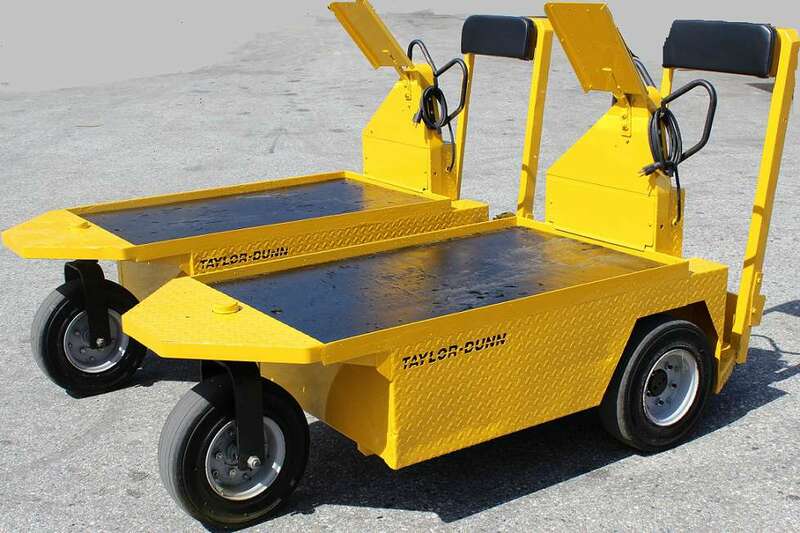 You’ll get the dependable railcar mover you need, right when you need it. 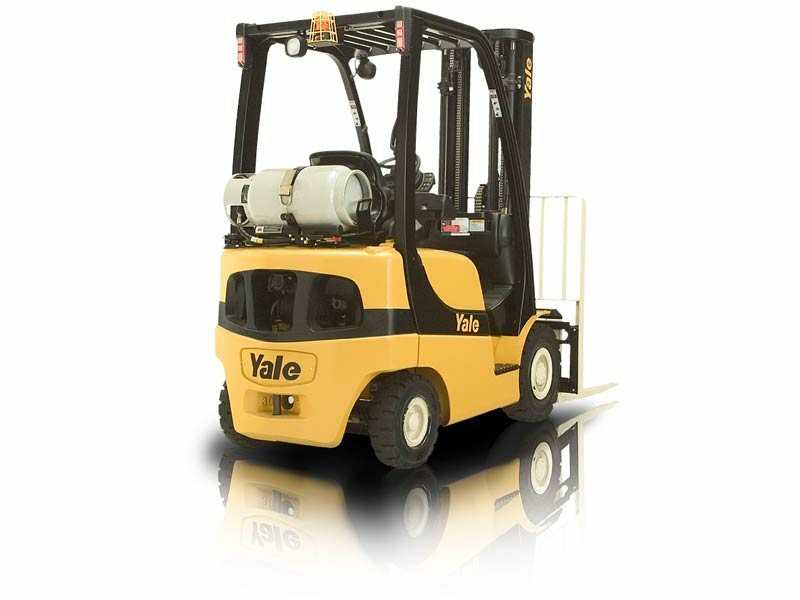 You can rent railcar movers from Yale Chase for whatever length of time meets the needs of your business. 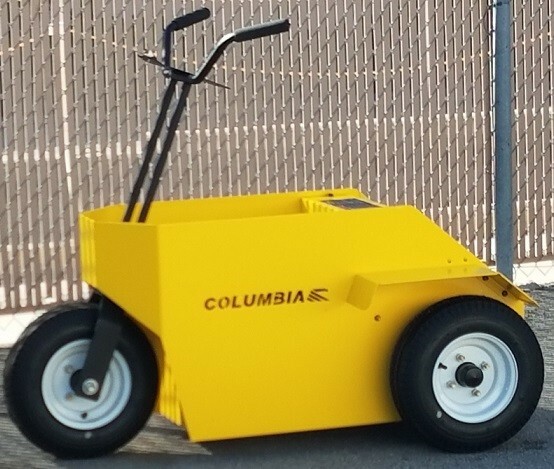 For short-term needs, movers are available for rentals as short as one day. 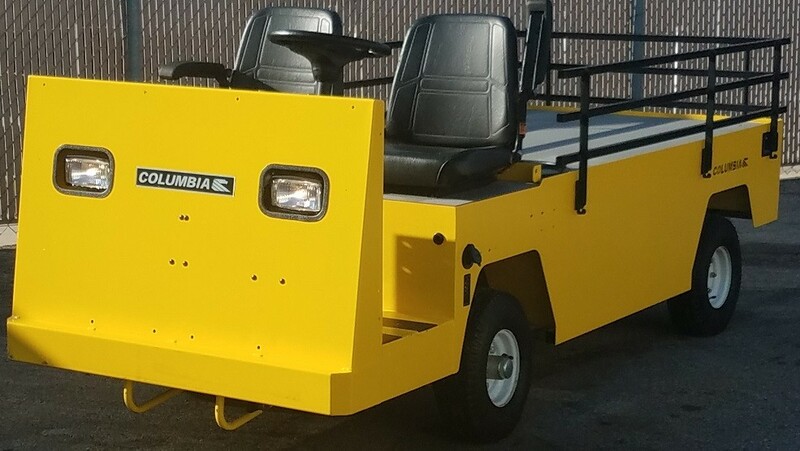 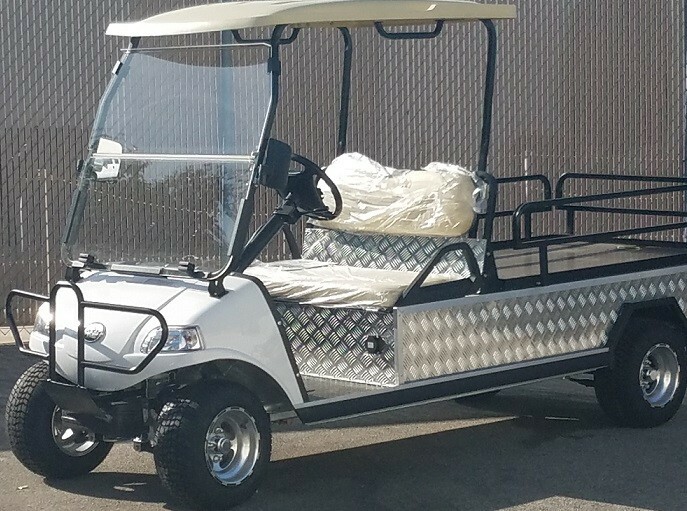 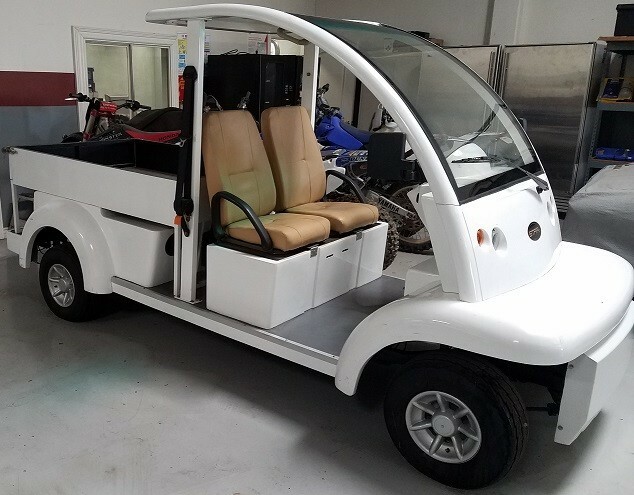 If the gaining of a new large customer or other circumstances requires more of a long-term need, you can rent railcar movers for periods up to 96 months or even longer. 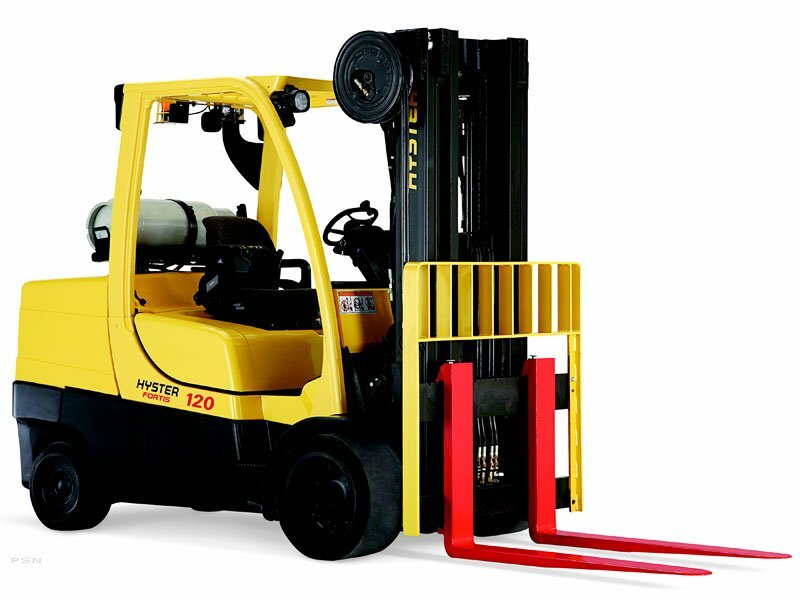 Same-day delivery is also available in many situations. 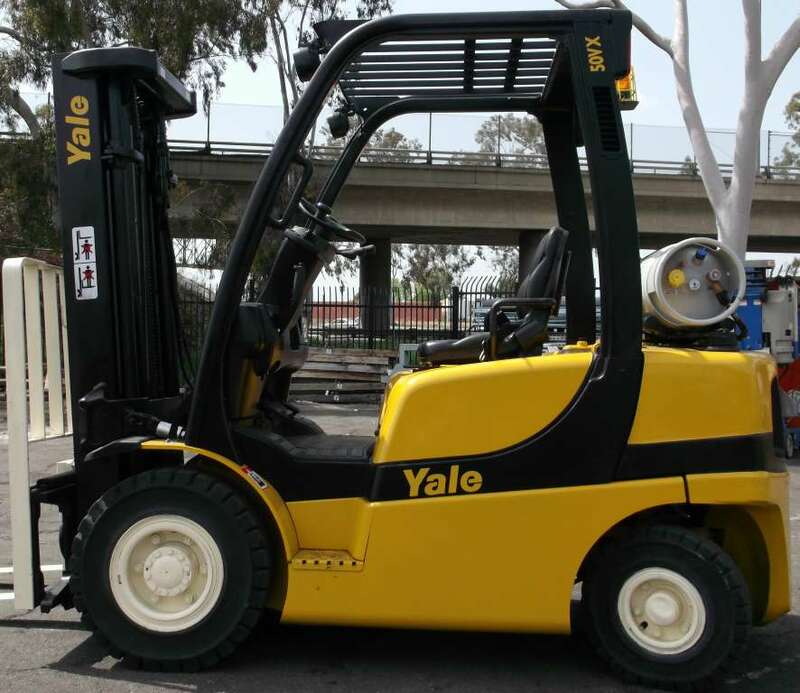 Yale Chase’s convenient locations allow you to rent railcar movers throughout the region, from San Diego to Santa Ana and Los Angeles to San Bernardino, CA and everywhere in between. 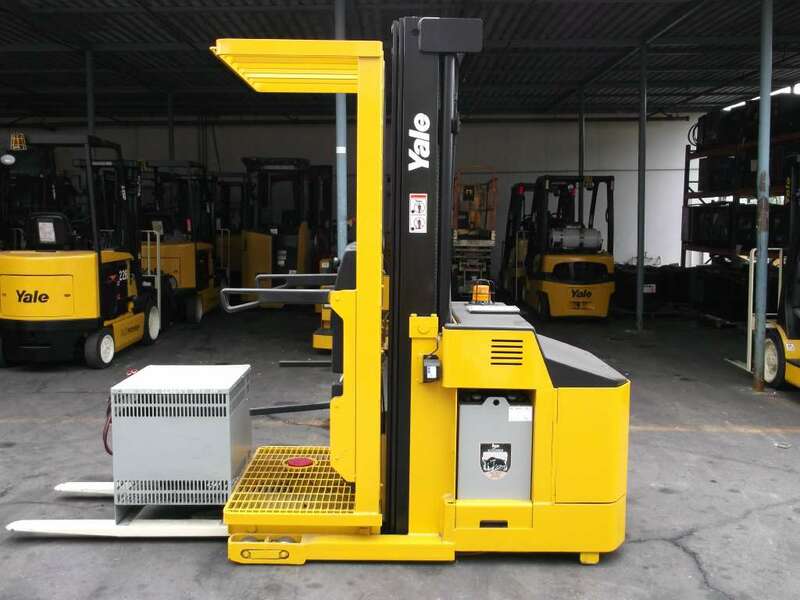 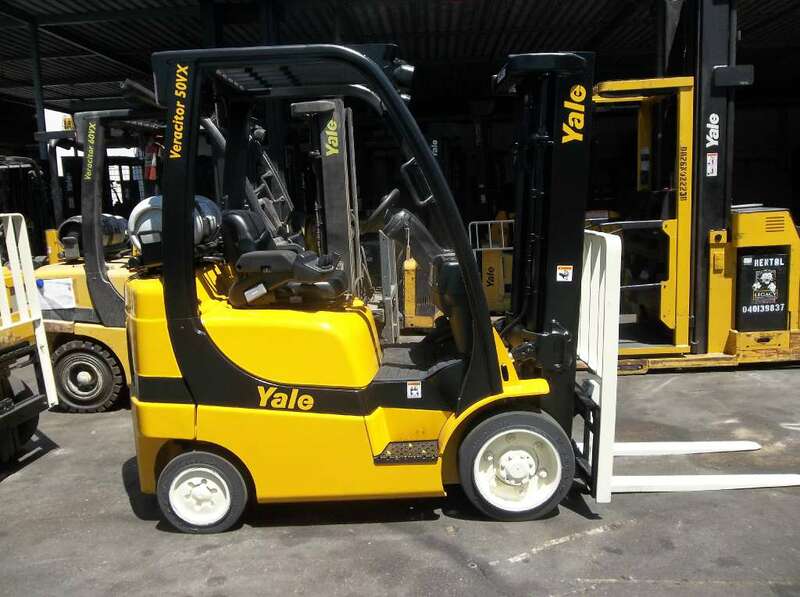 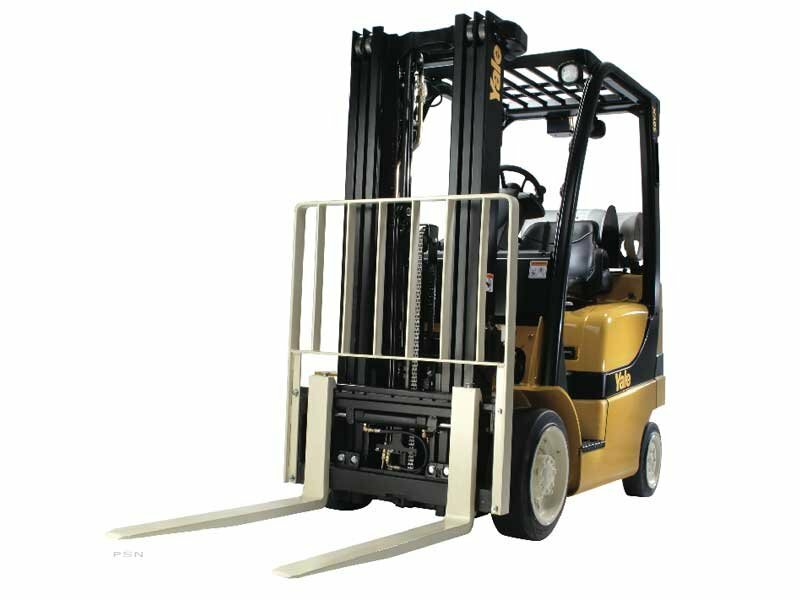 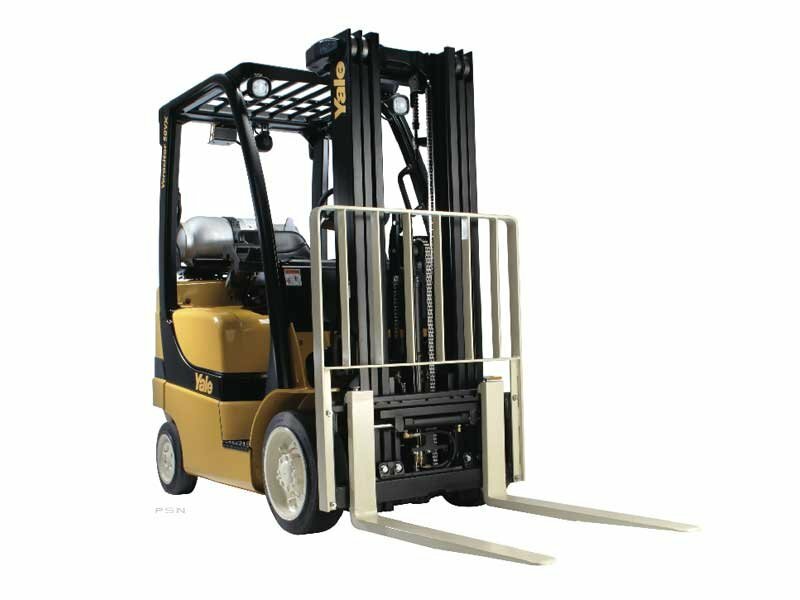 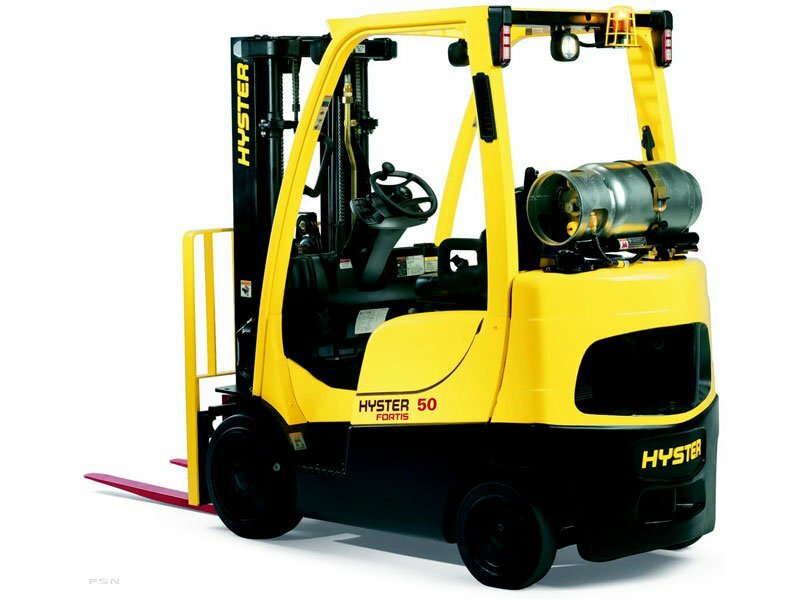 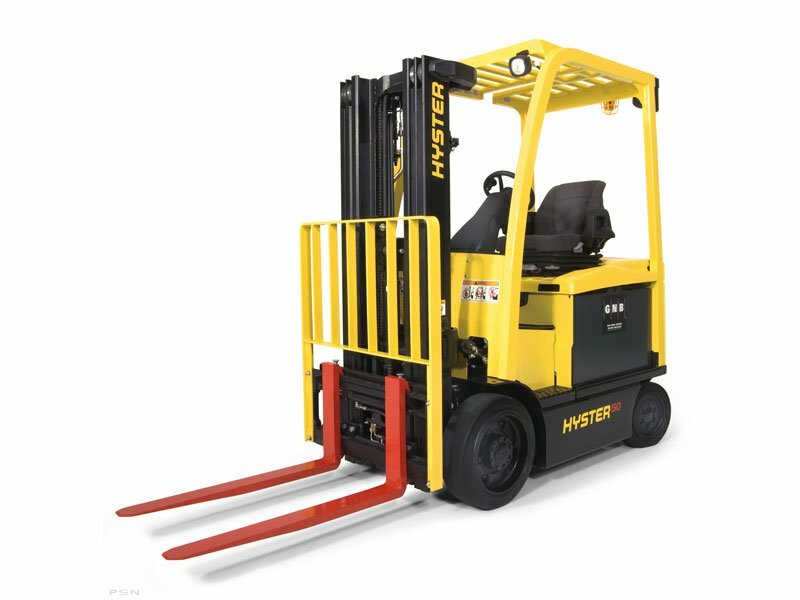 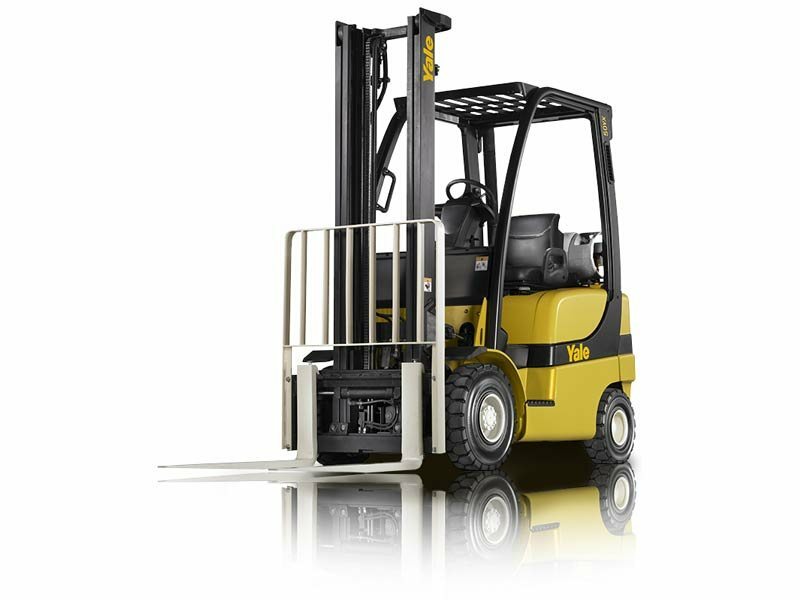 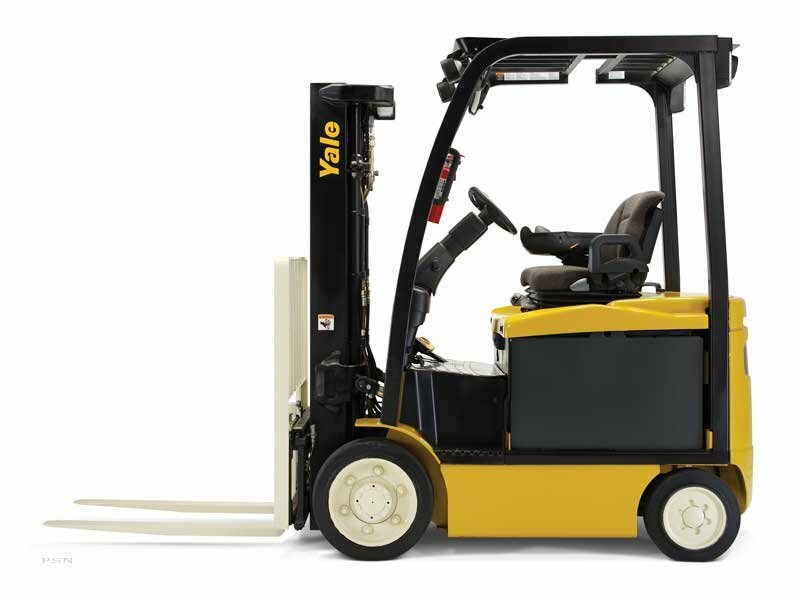 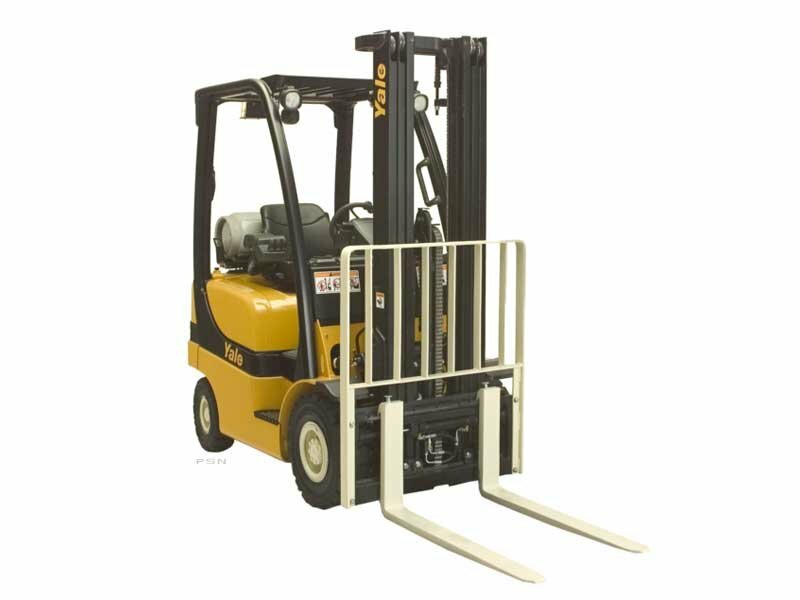 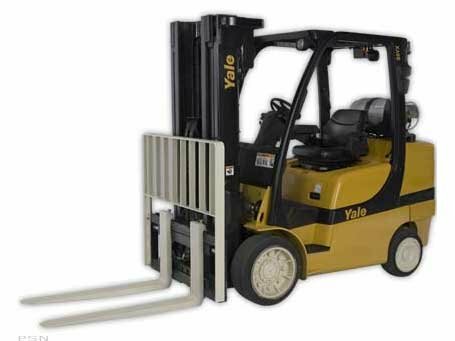 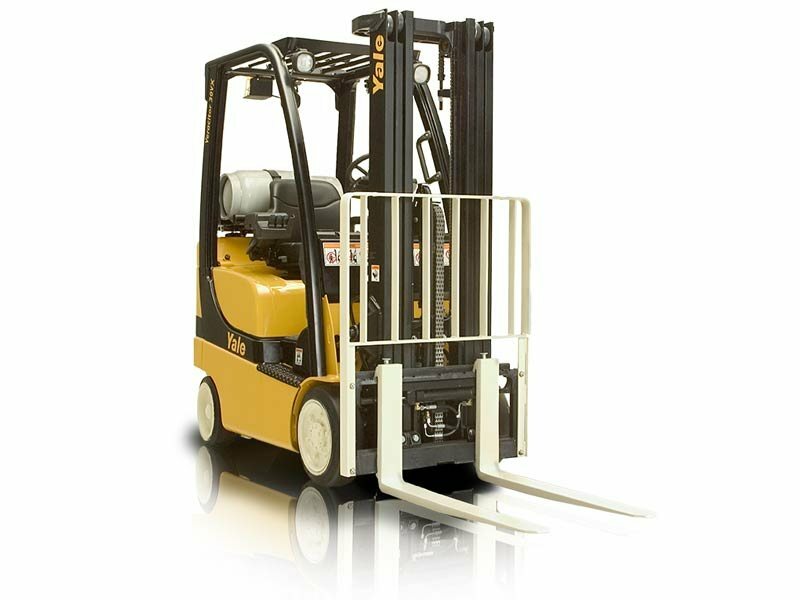 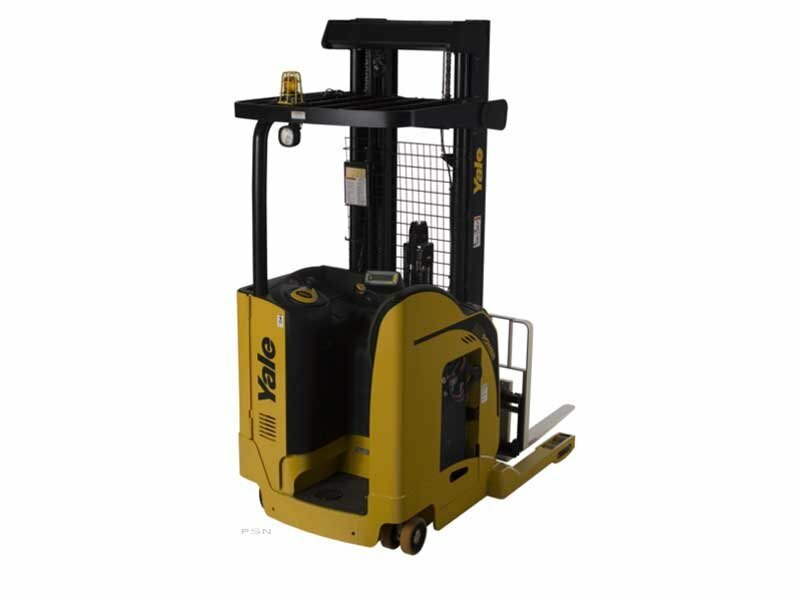 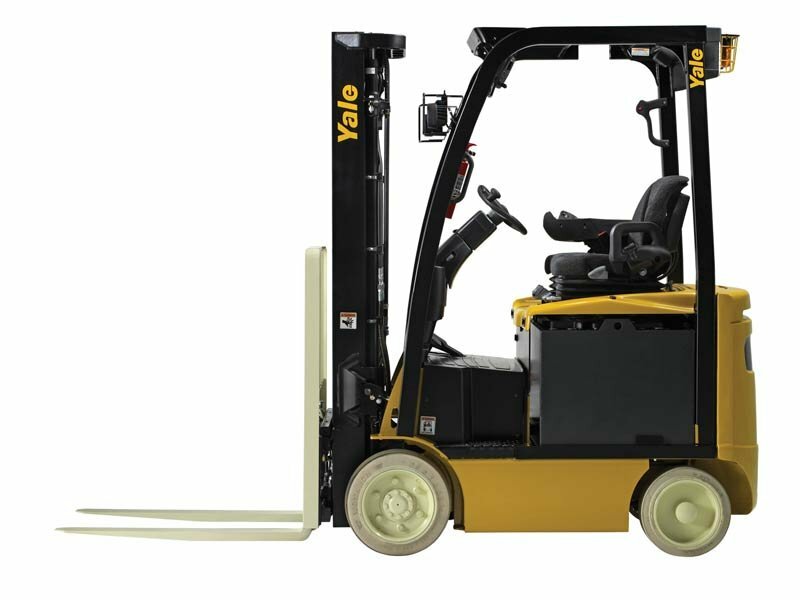 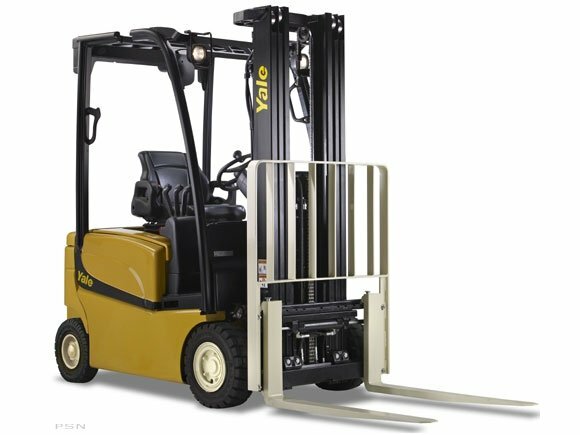 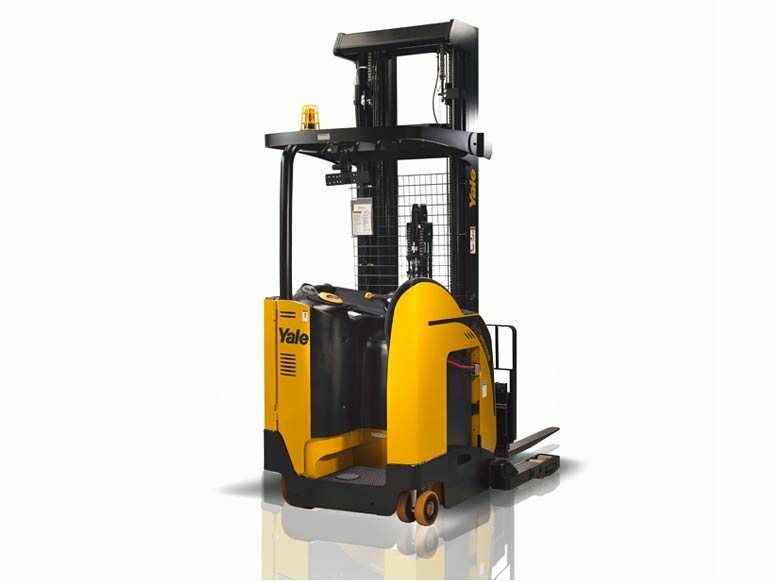 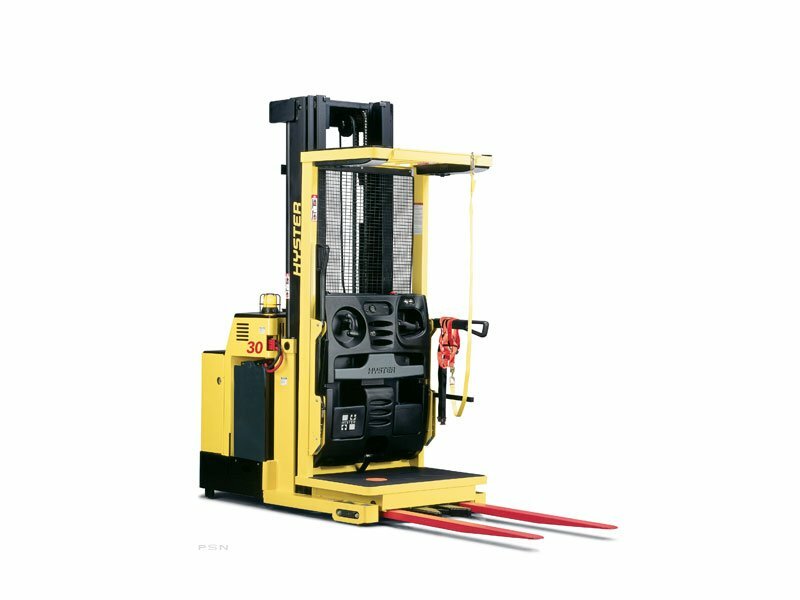 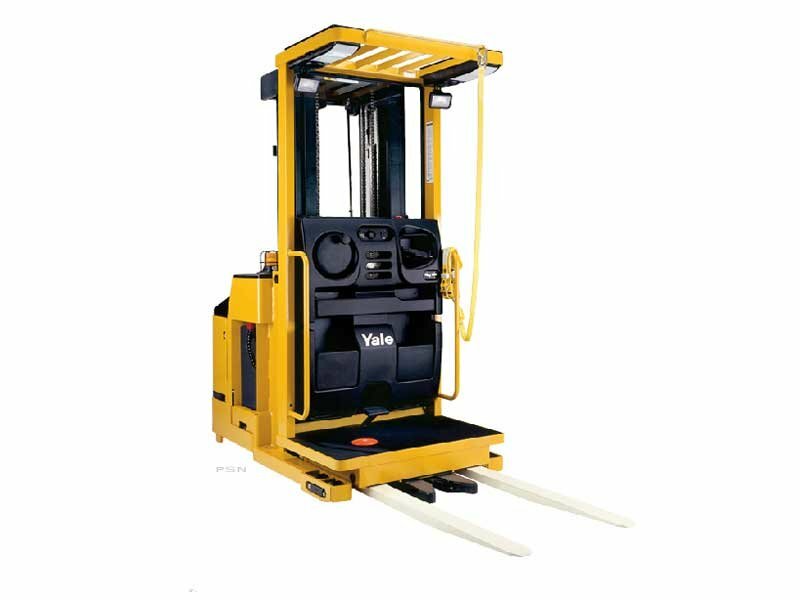 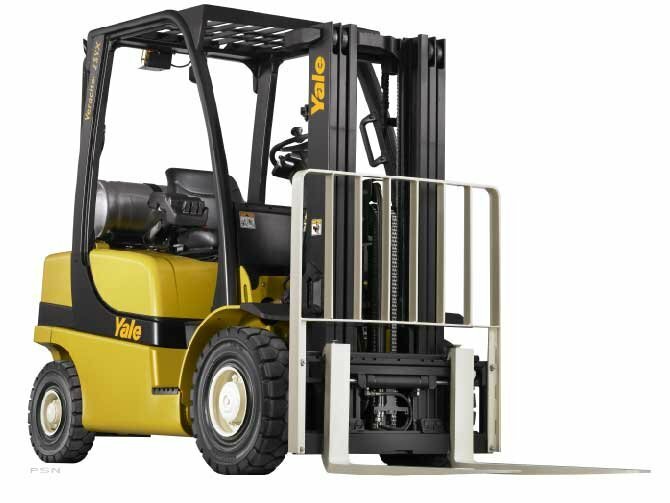 Discover for yourself why business owners and operators like you throughout the area have come to rely on Yale Chase for all their forklift rental and material handling equipment needs.